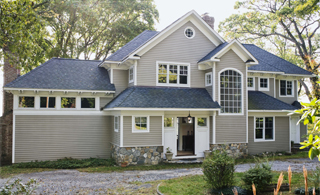 Home additions and improvement make your property attractive and comfortable to live in. Gator Vinyl Inc. is a reliable building contractor in Orange Park, FL that can make your home more suited to local weather. 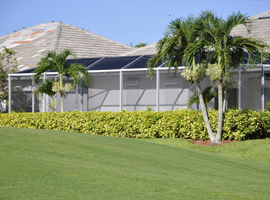 We specialize in exterior home improvement services such as custom pool enclosures, sidings and gutters, and more. Home owners in Jacksonville, Clay County, and Orange Park, FL can count on us for comprehensive home improvement solutions. 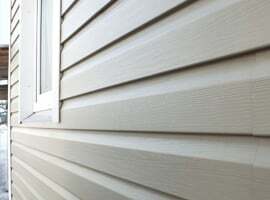 If there is a specific look you want for your home, the staff of Gator Vinyl Inc. will help make it happen for you. Call us today at 904-276-0965 to learn more about how we can help you with your remodeling concerns. Copyright © Gator Vinyl Inc., 2019. All rights reserved.